Killian has been called the secret weapon by commercial casting directors and commercial agents for years in Los Angeles. 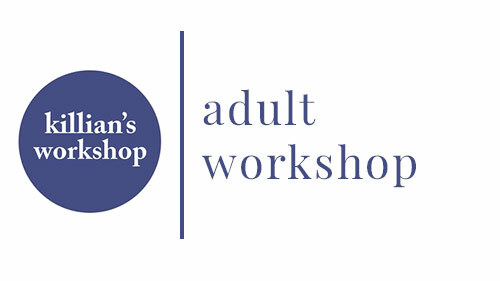 Since 2005, Killian’s Workshop has been training people in the art of booking. 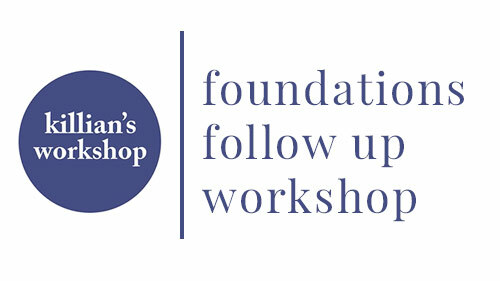 His location on Melrose, in the heart of Hollywood, hosts weekly classes aimed at all aspects and levels of expertise. Stream Killian’s Workshop 10 video class bundle today! You can watch these videos at your own pace, as often as needed to refresh your memory before going to that audition. There is also a video for you to play in the audition lobby. Killian sits and talks with you about the type of audition you’ve been called in for and helps you break it down and make choices as the informed actor. Now you can LITERALLY take Killian into that room with you and book that job. Your purchase will give you access to the videos for one year. After that, you may renew your subscription for $1 per year. Vimeo does not allow us to give you an unlimited subscription so we need to charge a token $1/year. **Make sure to sign up to receive updates via the “Receive Updates” button on the Vimeo page. To optimize your learning experience please watch the videos in order. The class was designed in such a way as to teach you certain skills before others. DO THE HOMEWORK! This is critical if you are to get the most out of the class. You must do the assignments and exercises if you want to gain the skills necessary to book commercials. After you complete the course, I encourage you to view the class again periodically as a refresher. And of course utilize that last video in the lobby of your auditions! 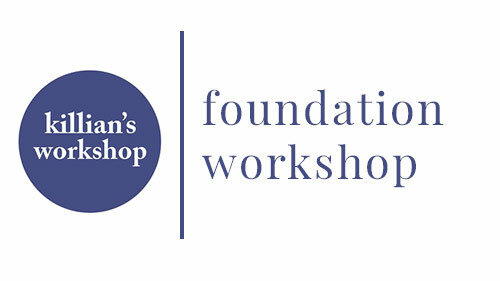 Most of all, I want to welcome you to the Killian’s Workshop community and wish you all the success in the world as you pursue your career. 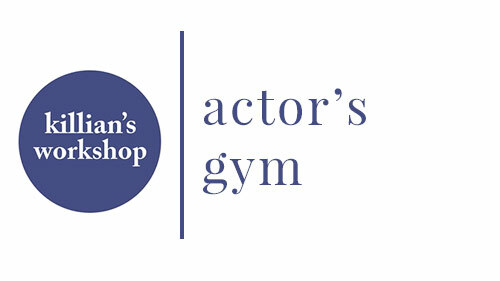 The Actor's Gym is an amazing concept developed by Killian a few years ago. The actor MUST keep those "muscles" strong. Killian's Signature 4 week class has been moved online for only $99! Learn Killian's specific technique to empowering the actor and BOOK THAT JOB! This is for all levels, from beginner to seasoned pro. Where ever you are in your career, this can take you to the next level of your career. 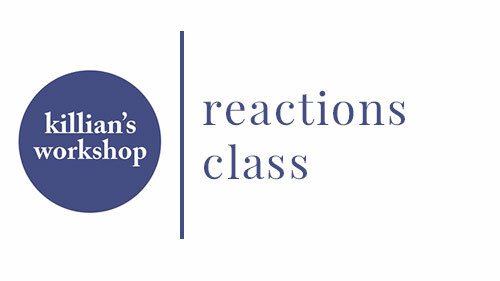 This class was created at the request of agents and actors. This 4 week on camera workshop is for those people that have very little experience in commercial auditioning. This 4 week on camera intensive focuses on Killian's specific technique to empower the actor to take your career to the "next level". It is a true game changer in your career! 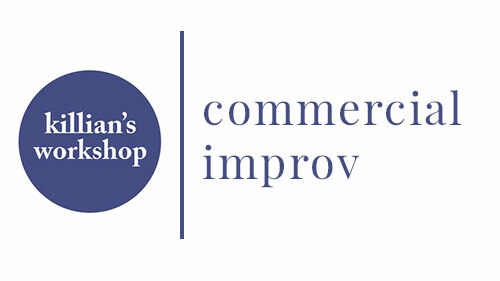 This 4 week workshop teaches the art of improvisation as it relates to commercial auditioning. 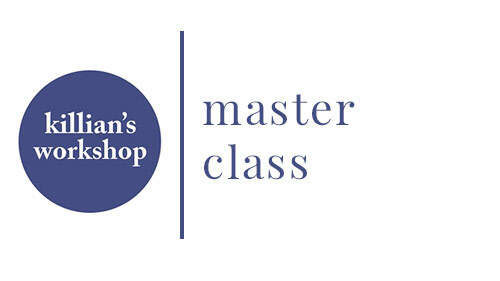 The Master Class was created by Killian as the Brick & Mortar compliment to the online classes. Here we will take the lessons learned online and put them into use in an actual commercial studio. 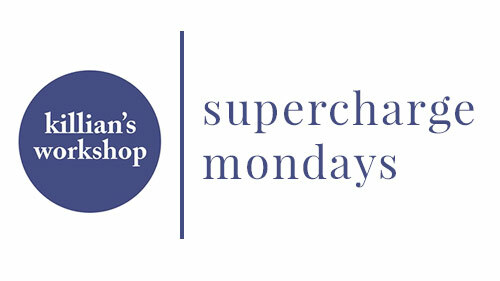 This 4 week, on camera workshop was designed at the request of agents and commercial directors. Each week is dedicated to recreating a different aspect of the callback scenario. Start your week being PROACTIVE and join Foundations Teacher Jennny Schmidt and other like-minded actors for this Acting Intensive. Killian McHugh, creator of Killian’s Workshop, began working in commercial casting in the early 2000’s. 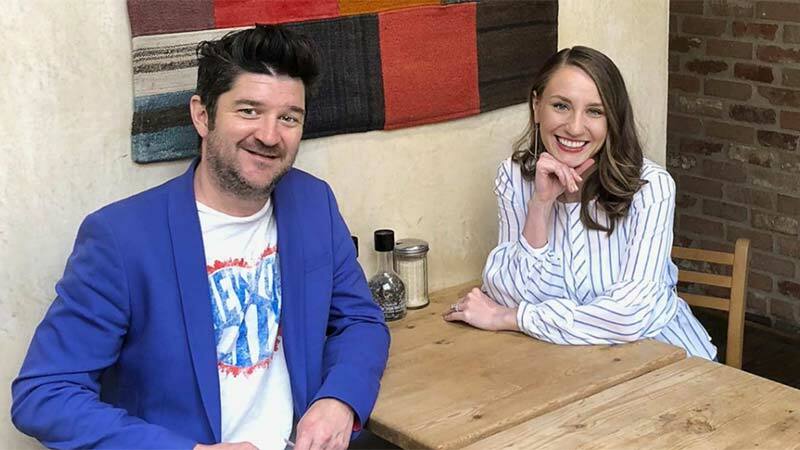 He has worked for most of the top commercial offices in Los Angeles and worked with most of the top commercial directors as either an on-camera principle actor or through the casting process. 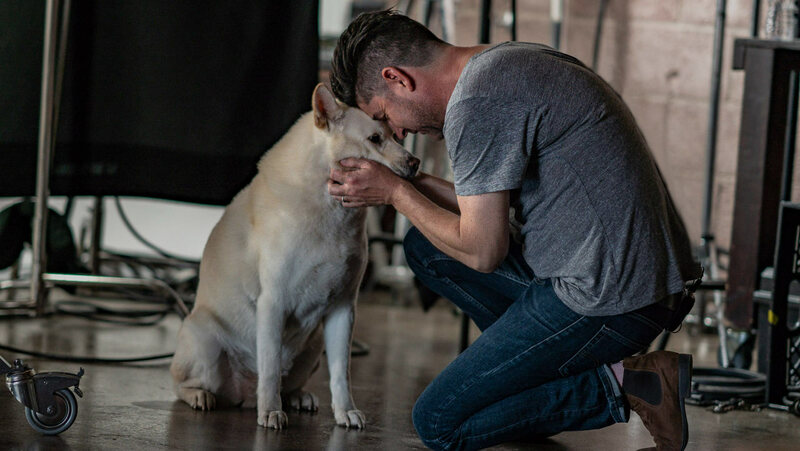 He has worked in every aspect of the commercial casting industry, from “lobby-person” that signs you in to camera-person, session director and then finally Casting Director at one of the top 5 offices in Los Angeles. 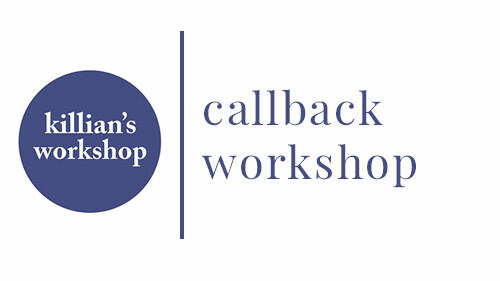 Killian founded the workshop with the sole purpose of revealing the knowledge he had learned from casting thereby empowering his fellow actors during their auditioning process. Having seen literally thousands of auditions, Killian realized there was a great disconnect between what casting was actually looking for and what the actor THOUGHT casting was looking for! Killian realized he is most passionate about helping actors book! He opened his own studio on Melrose completely dedicating his life to teaching the art of booking to actors. The results have been a virtual phenomenon. 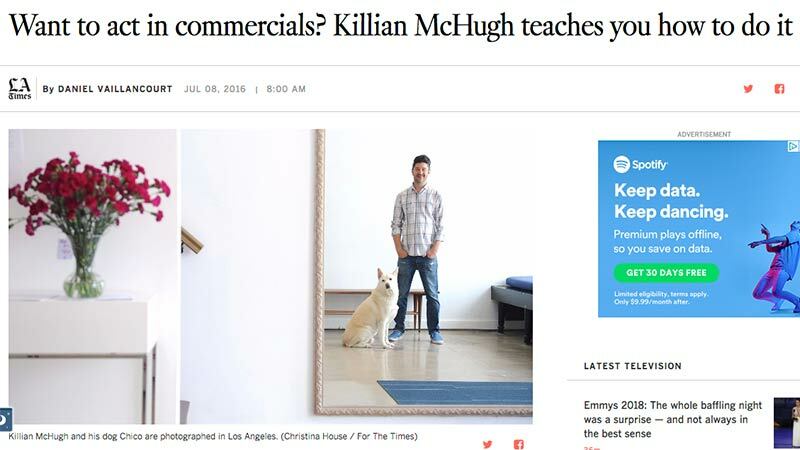 Since its founding, Killian’s Workshop has helped thousands of actors book commercials resulting in millions of dollars in residuals for the working actor. Killian’s Workshop was voted “Best Commercial Workshop” by the Backstage West readers poll and Killian himself was voted “Best Workshop Teacher” in that same poll. In 2012 he appeared in MTV’s Made as the “go to guy” if you want to book commercials in Los Angeles. 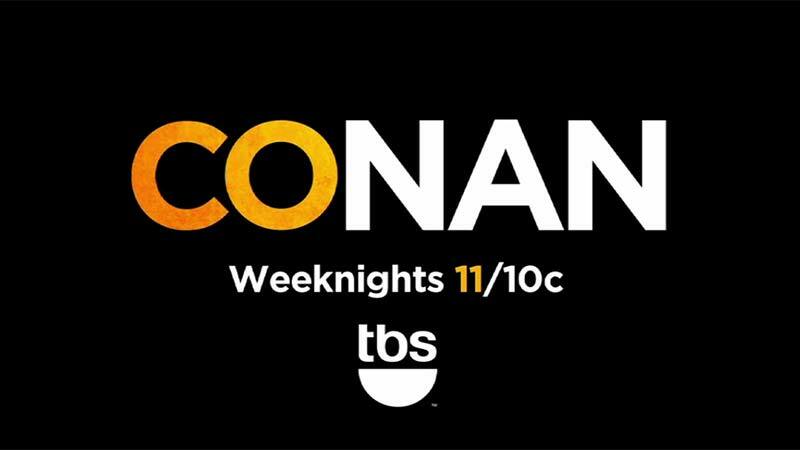 In 2014 he appeared on Conan O’Brien’s show as his acting coach and the bit was named an instant classic by the Huffington Post. It has received over 5 million hits on Youtube. 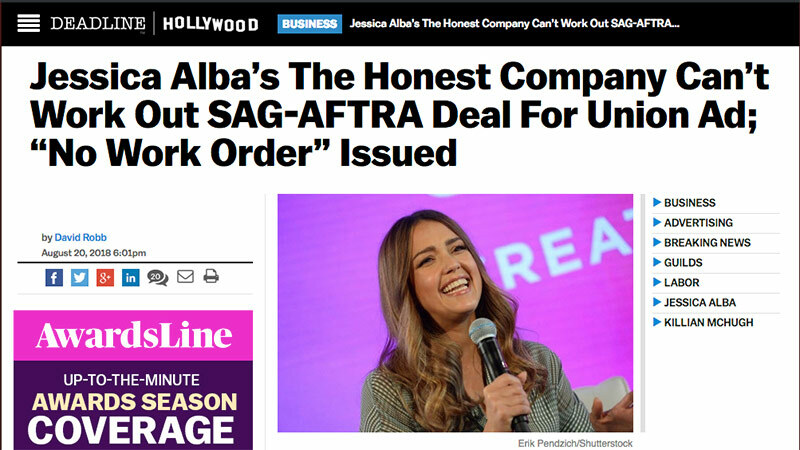 In 2016 he was interviewed by the LA Times and it was the first time in the papers history that an acting coach was featured on the front page of the Entertainment section.